Founded in 1980, the Schumacher Center was named for the British economist, Fritz Schumacher, author of Small is Beautiful: Economics as if People Mattered. 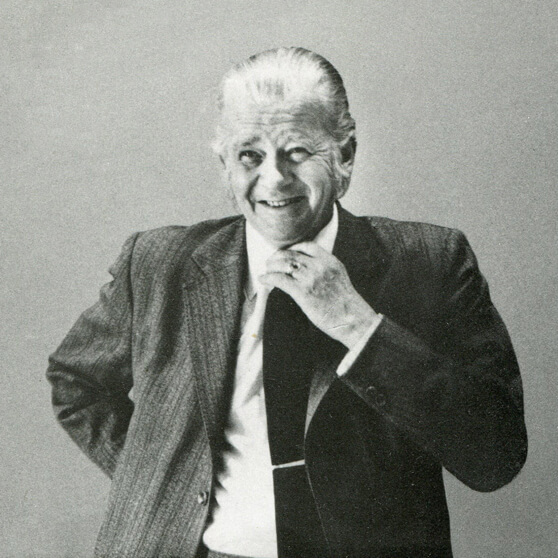 Schumacher’s 1973 book questioned the soundness of an increasingly centralized global economy which separates the consumer from the production process. Schumacher argued that in a system of healthy regional economies, production methods would be more visible, encouraging broader consumer awareness and resulting in greater care and respect for the unique ecological characteristics of a region. Organize celebratory events (conferences and lectures) to build fellowship and commitment. For a small organization, the Schumacher Center has had remarkable influence. Its Berkshire programs have gained national media attention and have been replicated in communities around the country, helping to democratize regional economies in a manner that diversifies wealth while supporting sound environmental policies. Its computer indexed library, which includes the personal library of Fritz Schumacher, is recognized as a leading resource on ecological economics. The book and pamphlet catalogue of the library may now be searched over the internet providing a research tool for writers and activists around the English speaking world. Its Annual E. F. Schumacher Lecture series has provided a vehicle for the exploration of new ideas in the”small is beautiful” tradition, culminating in the recent publication of People, Land, and Community: Collected E. F. Schumacher Society Lectures from Yale University Press. In addition to Wendell Berry, speakers have included Jane Jacobs, Wes Jackson, Hazel Henderson, David Orr, Kirkpatrick Sale, Winona LaDuke, and Ivan Illich. Its Decentralist Conferences, held at Williams College, celebrated the success of citizen-based initiatives in solving economic, social, and environmental problems in our small towns and neighborhoods throughout North America. The work of the Schumacher Center is supported primarily by its members. We invite you to join us.